In 2015, Avout helped Bicycles for Humanity Colorado ship over 1600 donated bikes from Colorado to six bike shops in rural Africa. These shops help provide transportation to aid in health care, education, and an overall better quality of life. Avout Racing’s team of over 150 athletes participated in several fundraising events, bike drives and hard work days loading bikes for shipment. 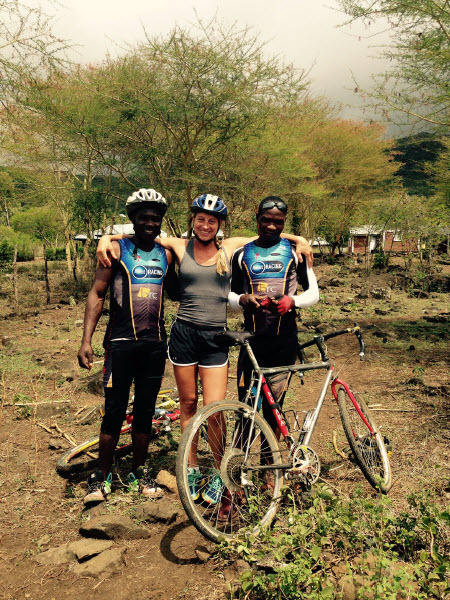 Bicycles for Humanity and Avout Corporation continue to grow a strong bond on 2 wheels from Colorado across the world–in Kenya, Tanzania, Zambia and Namibia.